Easy Canvas Prints has a great deal on 16×20 photo canvases. You can get (2) for $38.99 shipped (reg. $313), making it just $19.49 each. 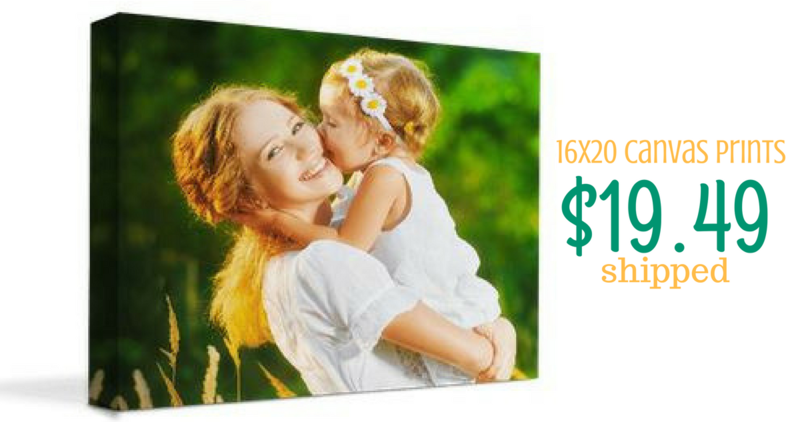 All you have to do to get this deals is add a quantity of 2 16×20 canvases to your cart and the discount will automatically apply, no code needed. Shipping is FREE. The deal ends 5/15.